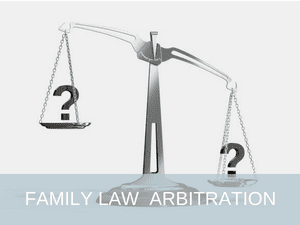 The arbitration or mediation of trust, will, and estate disputes can help parties to avoid publicly litigating their dispute in the courts. Litigation is not only an expensive option for disputing parties but is likely to allow the disclosure of matters which are inherently personal to the parties. 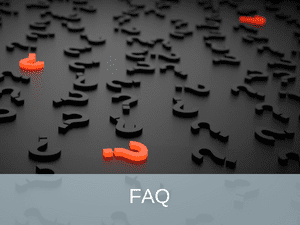 This can include personal information as well as financial and other commercial matters which would otherwise remain confidential. The FDR Centre has developed a specialist private dispute resolution service for parties to disputes concerning trusts, wills, and estates (as well as relationship property) that is robust and certain, yet innovative in its commonsense approach to resolving these challenging types of disputes promptly and privately. 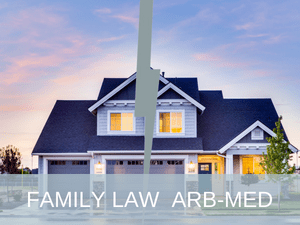 The three options available are Family Law Arbitration, Family Law Mediation, and a hybrid process – Family Law Arb-Med. 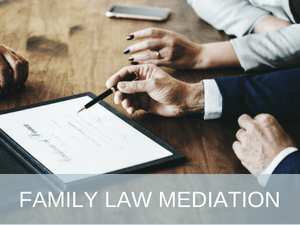 Any family conflict can be difficult and stressful for the individuals concerned as well as their wider family networks. If you think you need a little more help and support, you may also wish to consider counselling services at this time.